Add a cute doggie figurine to your terrarium to usher in the year of the dog! 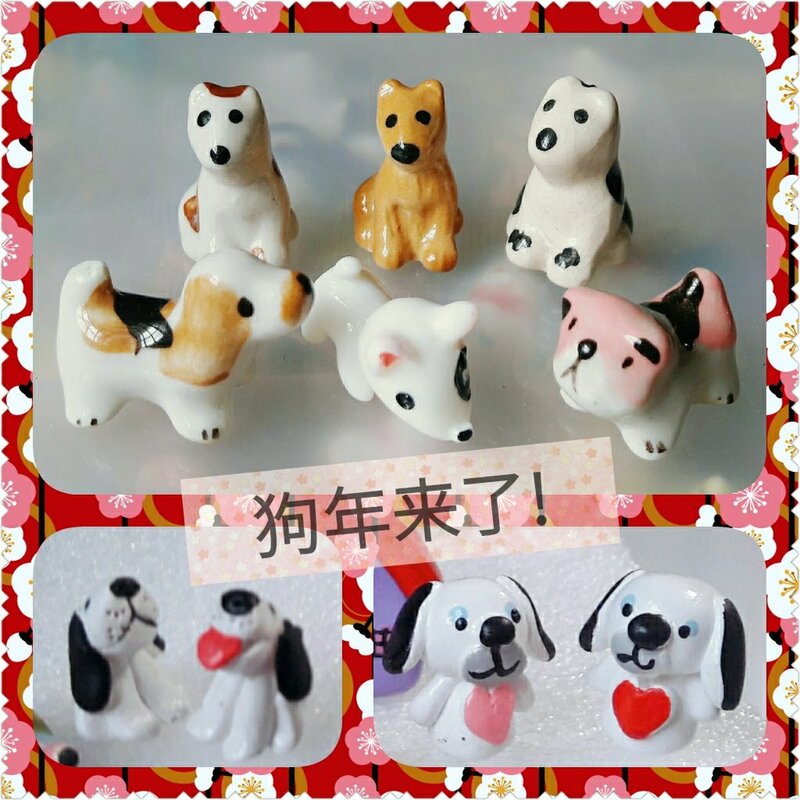 Our doggie figurines are ready to be despatched! Book your planting or terrarium workshops with us now and get to choose to have the doggies in your pot (in place of our usual animal figurines) at no extra cost! Whilst stocks last! Previous Celebrate CNY & Valentine’s with a handmade gift from us!